Is it a Festival, is it a Show? 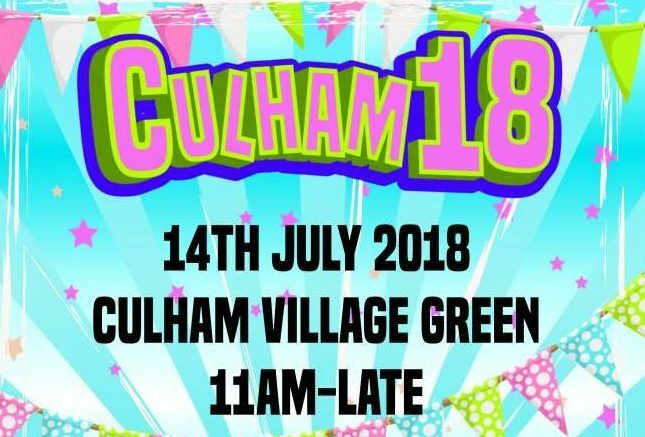 No, it’s CULHAM 18!! 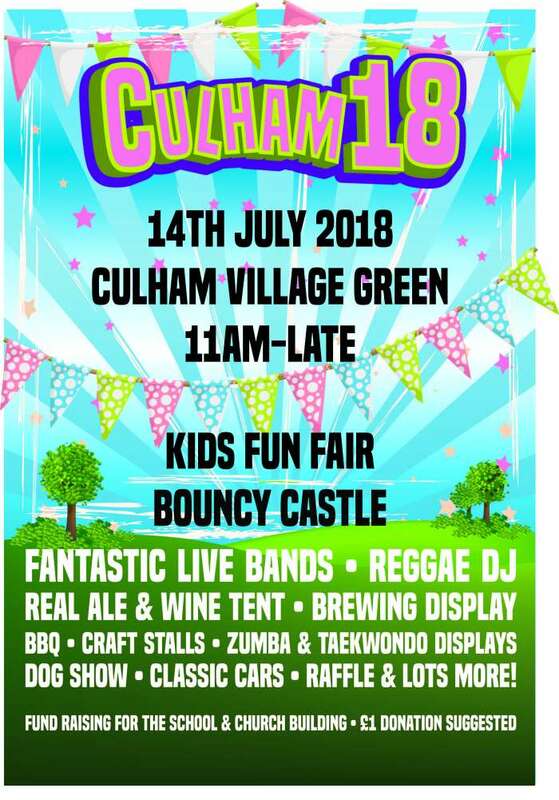 This year Culham 18 brings you a joyous combination of the two with loads of things for the whole family – Fantastic Live Bands, Superb Beer & Wine Tent, BBQ, Dog Show, Dancing, Stalls, Art & Crafts, Teas & Cakes, Fun Fair, Games, Bouncy Castle, etc.